Happy Monday and I hope everyone enjoyed their Christmas break. 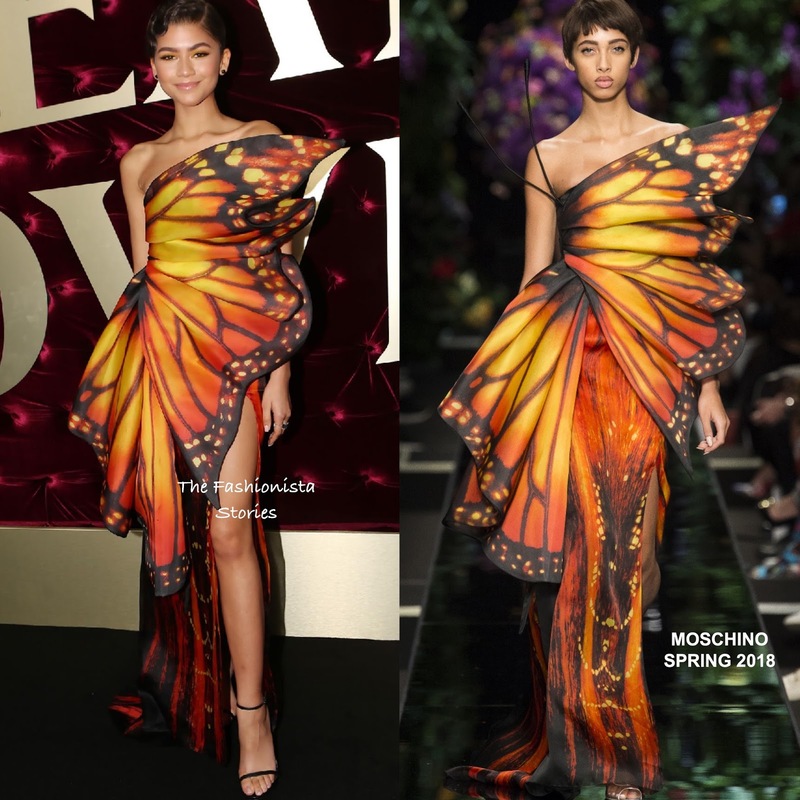 Coming in with the most votes for Best Dressed Fashionista of the Week is Zendaya in Moschino Spring 2018. In second is Ciara in Lilly e Violetta & Juan Carlos Obando and in third, is Rosamund Pike in Givenchy Spring 2018.